Adon and KT Academy are running the Mooloolaba Tennis Club, Club Championships this year. This will be the first Club Championships in quite a few years and we're really excited about it. 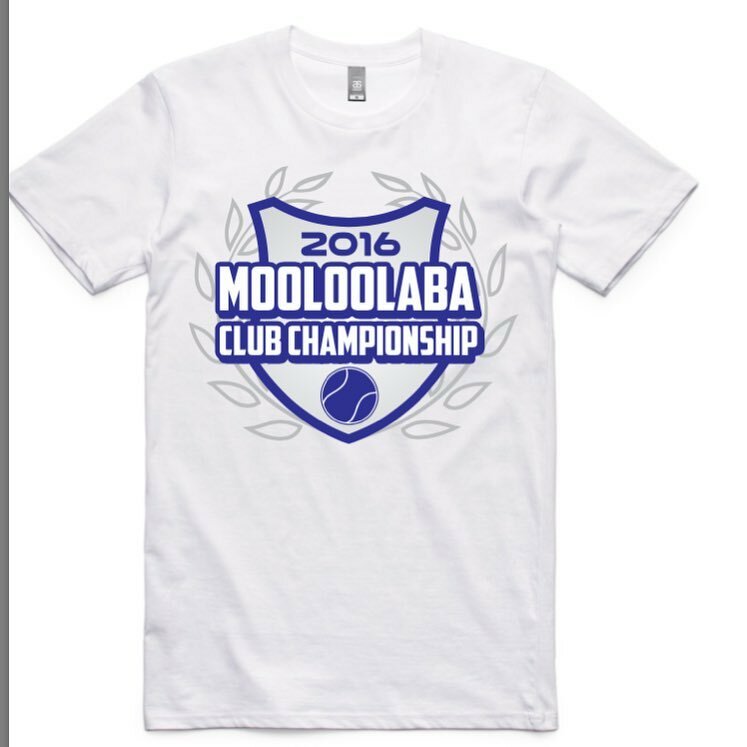 Shirt orders are now open and can be placed at the Pro Shop. Shirt orders must be placed before 27th November.